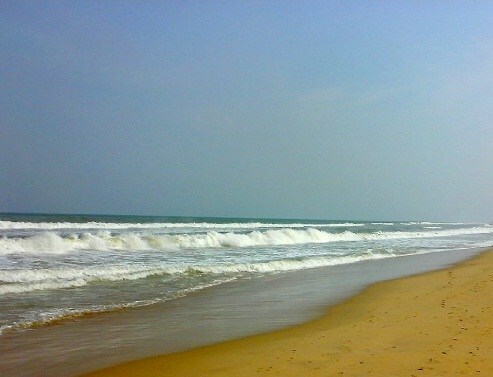 Chennai, the capital of Tamil Nadu, proudly exhibits some spectacular sea beaches nurtured by the Bay of Bengal. 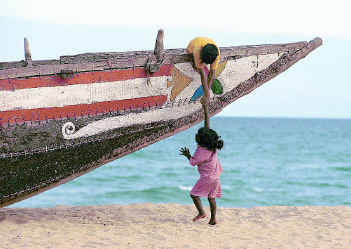 From chennaites to foreign tourists, no one can resist the nautical invitation of these spectacular destinations. Besides splashing in water, engaging in various water sports and basking in sun, witness the timeless sagas of sunset and sunrise while holding hands of your beloved. 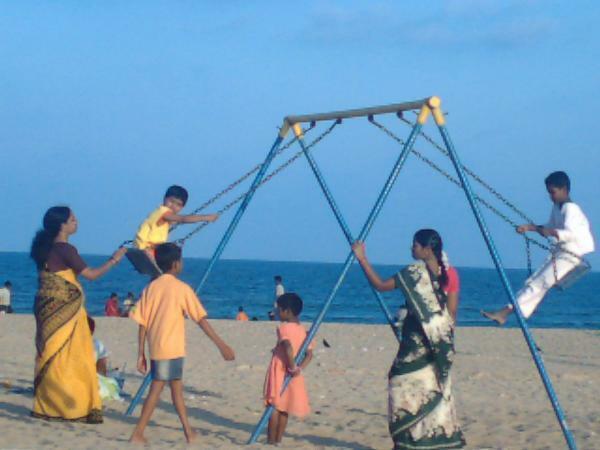 Located on the East Coast Road or ECR, 21 km away from Chennai Beach Railway Station, this stunning beach has its own resort of the same name and an amusement park, the VGP Universal Kingdom. While you may take a leisurely stroll at the beach and feel the sensation when the endless sea and golden sands meet right beneath your feet, the amusement park gives you a perfect adrenaline rush with thrilling rides like Roller Coaster, Top Gun, London Bull, Flying Carpet and so on. 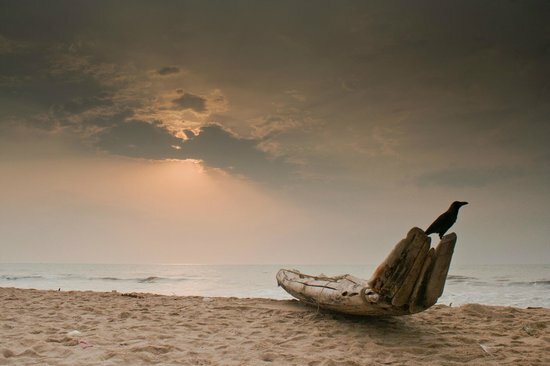 The stunning Covelong or Kovalam beach, with an abundance of palm tree, is located 34 km away from Chennai and 23 km from Mahabalipuram. 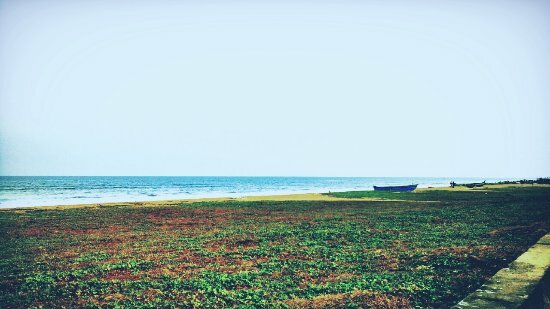 The nearby fishing village Covelong, is the first surfing village of the country, where people can learn to surf from reputed institutions and enjoy windsurfing and standup paddleboarding. 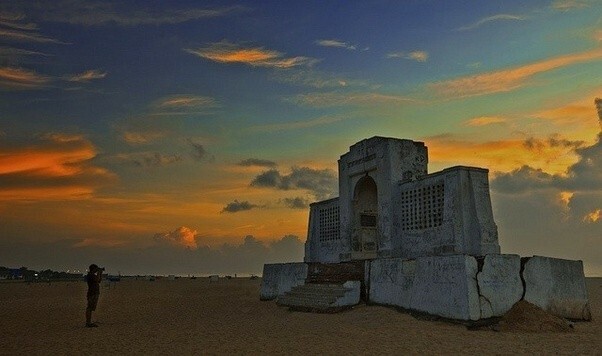 During the reign of the Nawabs of Arcot, this beach was a functional port, and you can still see the remnants. There are various beach resorts, huts, and cottages where you can repose at night after spending the day exploring the beach. If you are lucky enough, you may see the Pacific ridley sea turtles hatching their eggs here. Crocodile and Snake Bank and Muttukadu Lake. 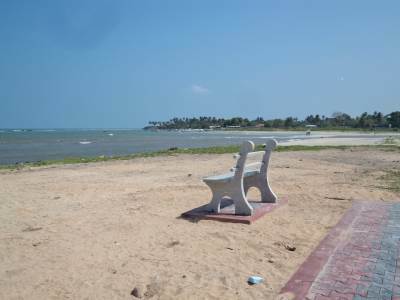 The former is located at a distance of 5 km while the latter is just 4 km away from the beach. 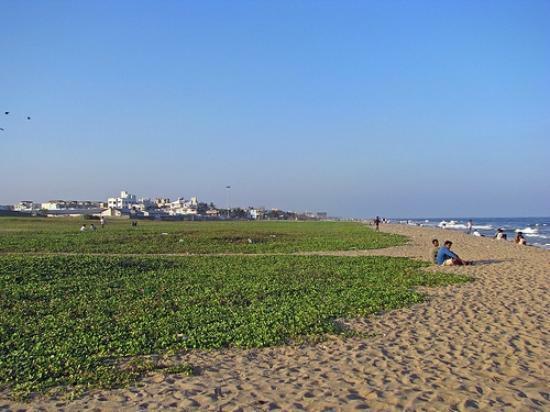 This is the second longest natural urban beach in the world and the longest of its kind in the country. 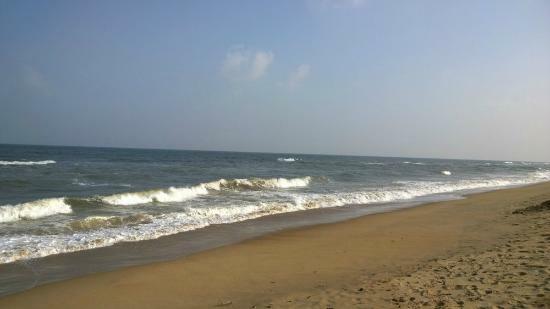 But, during monsoon, the beach located in north Chennai, becomes unsafe yet dangerously beautiful with heavy rainfall. 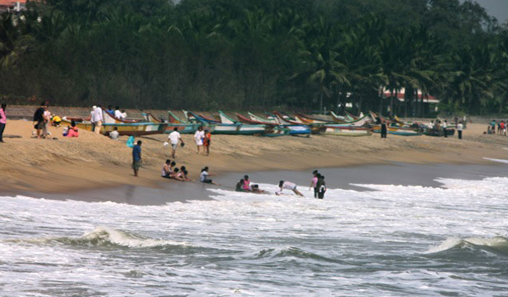 The 13 km long sandy beach is visited by around 20,000 tourists during summer months, and the number gets doubled during holidays and weekends. 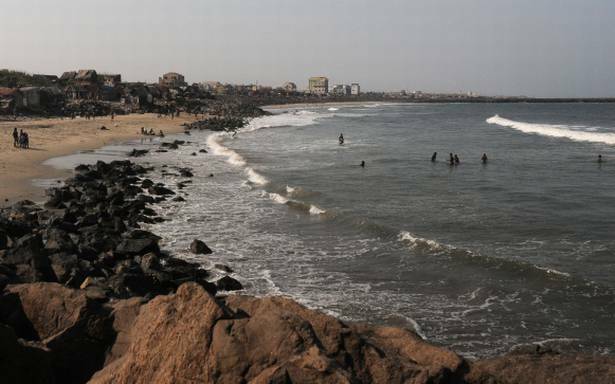 The beach is the most crowded on the fourth day of the traditional Pongal festival when the number of tourist hits around 150,000. Various events like parades, marking the independence or republic day are observed here annually. The entire place looks magical at night when you can enjoy some seafood delicacies like fish fries. 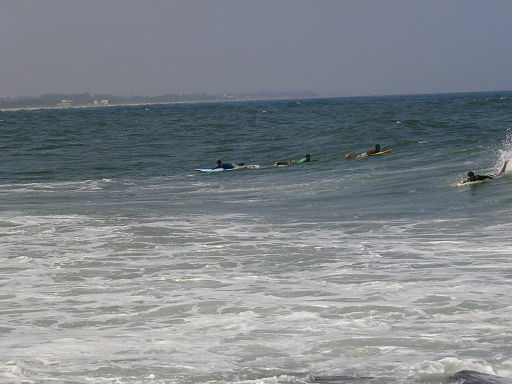 In 2004, the beach witnessed the destructive tsunami and was deeply affected by it. 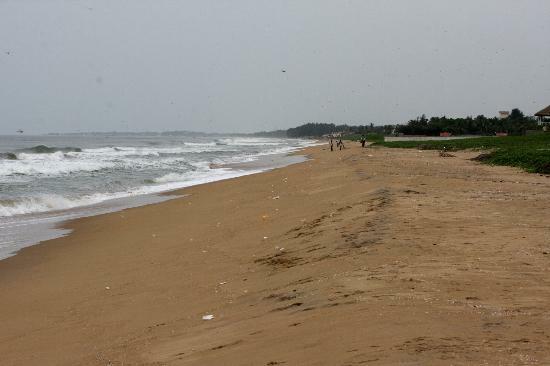 After the calamity, the beach underwent some geographical changes. There are also statues of Mahatma Gandhi, Swami Vivekananda, Sivaji Ganeshan and other notable persons on the 6 km long promenade. The Tamil film “Marina” has beautifully captured the picturesque beauty and the harsh reality of the child workers of this place. Moreover, throughout the year, some exhibitions and events are always being organized here. 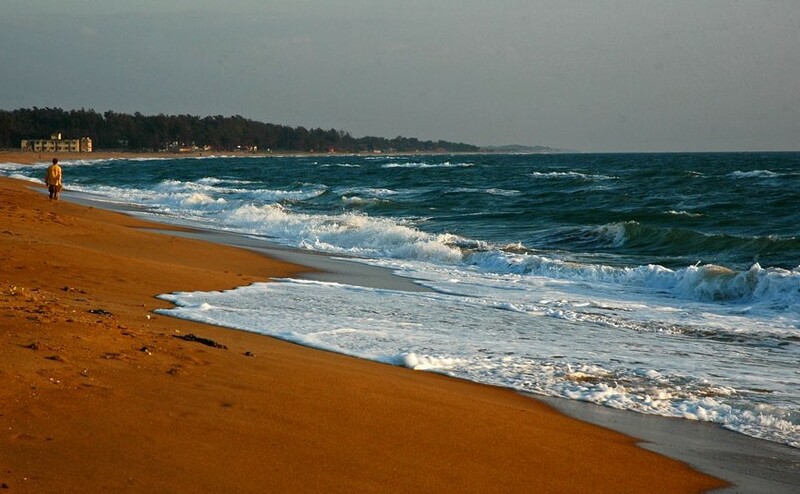 The Gandhi beach located at a distance of 1.4 km. 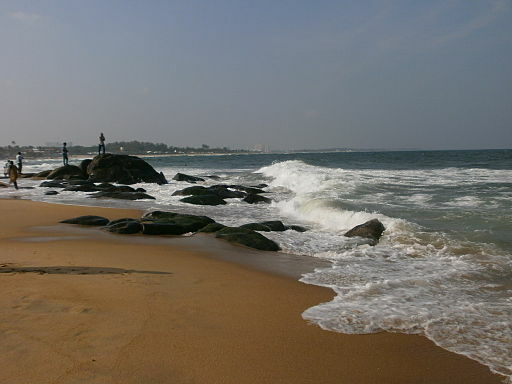 Adorned with the Shore Temple marking the craftsmanship of the Pallava Dynasty sculptors from the 7th century, Mahabalipuram or Mamallapuram beach is a destination you wouldn’t want to miss. Located near the city, around 57 km away, this makes an ideal weekend gateway as the beach offers various recreational activities like motor boating, wind surfing, and diving. Descent of the Ganges, Dakshinachitra, Tiger’s Cave, and Five Rathas. 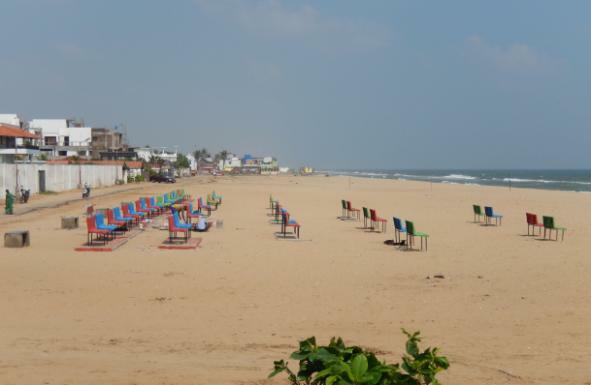 Alternatively known as Adyar Beach and Bessie or Besant Nagar Beach because of its location in Besant Nagar, this is the cleanest beach of the city. Its official name ‘Elliot’ has been given in honor of the superintended of police and chief magistrate Mr. Edward Elliot. 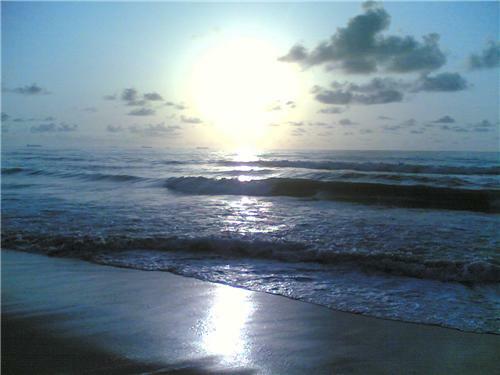 Unlike other beaches, this one does not have facilities for adventurous water sports, but that does not lessen its appeal which can be best enjoyed at night. Locals often choose this destination for playing beach volleyball. Couples may walk along the shoreline and immerse themselves in the peaceful sounds of the sea and have dinner at one of the eateries. Ashtalakshmi Temple, Annai Vailankanni Shrine, and the Karl Schmidt Memorial. 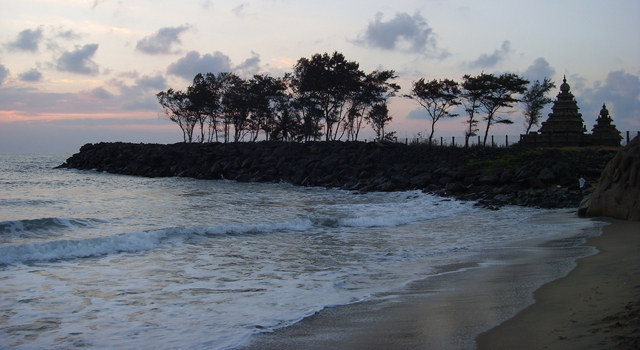 The pristine Akkarai Beach located in Injambakkam, tells a story of sands, sea and lush greenery. 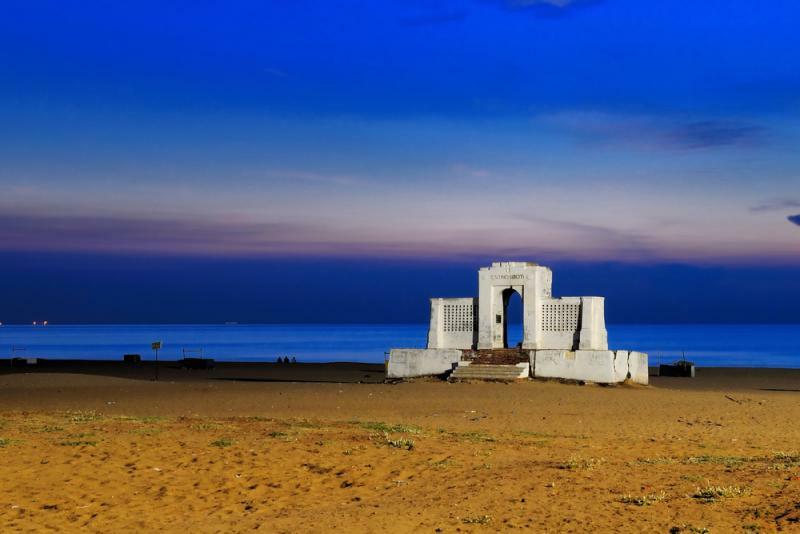 Starting from Ennore and reaching up to Uthandai, this could be a quick escape from your strenuous life. 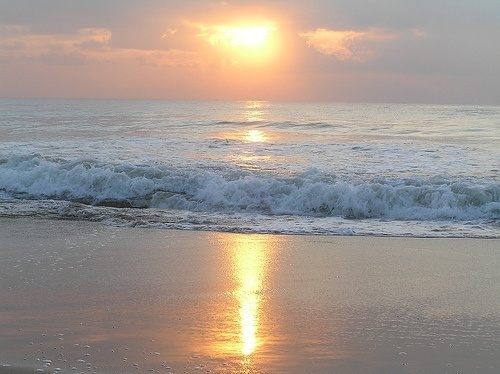 Come to this beach and let the golden sands caress your feet while you enjoy sunbathing. The entire place is featured with wide pavements for visitors and playgrounds for kids. 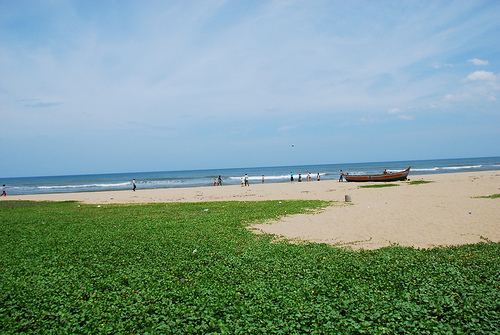 Also named as Thiruvanmiyur Beach, this one, in Valmiki Nagar, is a less crowded place than other beaches. The clean surrounding is perfect for relieving the tired body and soul of the tourists who come to rejuvenate themselves. There are various nearby restaurants, and the place is well connected with the city, so, a long drive wouldn’t be a bad idea, especially if you are looking for a magnificent place for a day out. 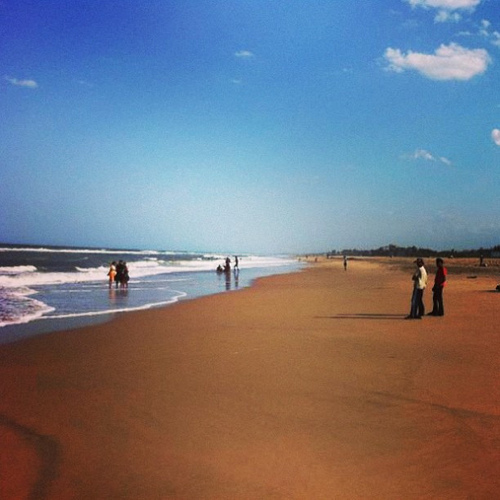 Bestowed with a blissful surrounding in Neelangarai, this beach is a nice destination in south Chennai. The name of the beach implies blue shore, and when the blue sky meets the ocean right at the horizon, everything becomes surreal. 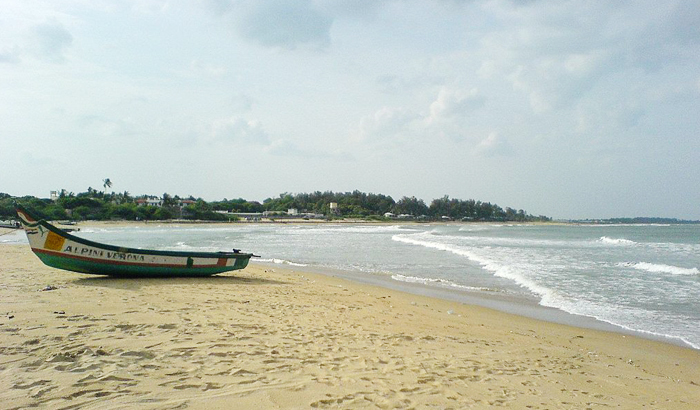 Having been situated in the district of Kancheepuram, it is a popular beach for its convenient position. So, whether it is with kids or friends, for having a good time, this is just the place where you need to be. 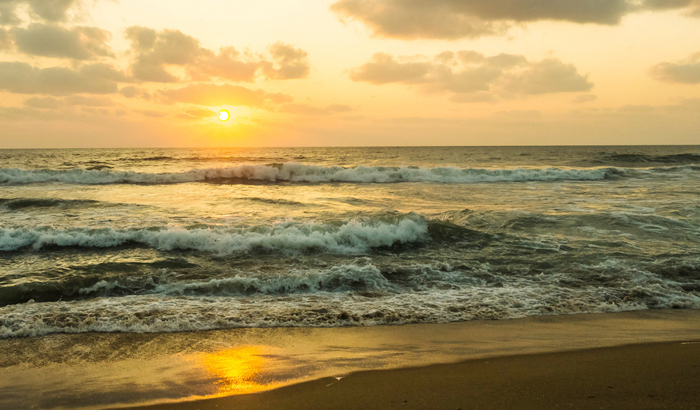 Chennai, as a metropolitan city, is mostly described as a land of technology and science, but its natural splendors like the spectacular beaches and other geographical formations remind us that the primary essence of our life is such beauty that we should live for. 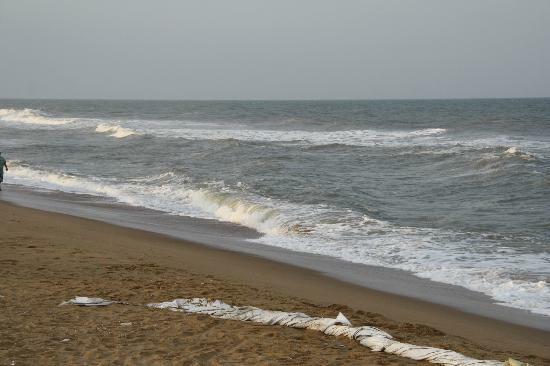 So, awaken your mermaid spirit and get revived visiting these beaches in Chennai and if possible rent a nearby beach house to collect memories for a lifetime.